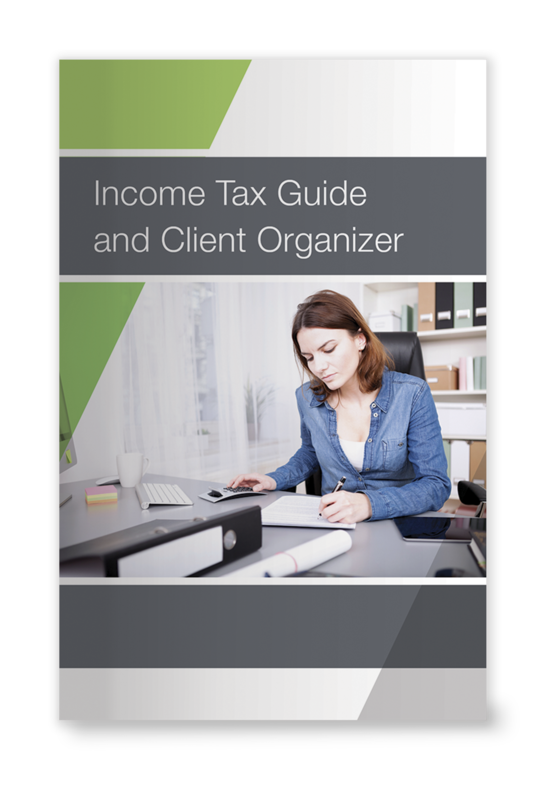 Help clients summarize all their pertinent tax data with this convenient booklet. The easy-to-follow format makes return processing easier and more accurate. Includes 6” x 9” mailing envelope. Nonmembers – Join Now, Save More! Results 1 to 1 of 1. The income Tax Guide was a great choice for my clients and an excellent gift Idea. I gave the book as a Thank You for doing business with me. My clients were so happy.